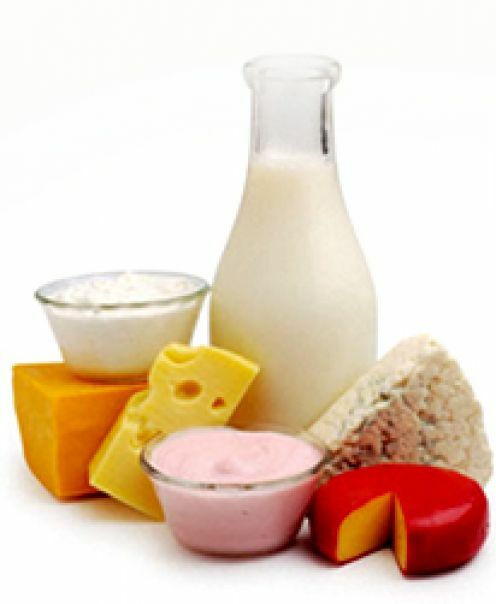 It is in the dairy or freezer sections, Jamie Lee Curtis talks about them on television; probiotics. What is all the hype, do they really benefit us? According to the World Health Organization, they are live microorganisms which when administered in adequate amounts confer a health benefit on the host. 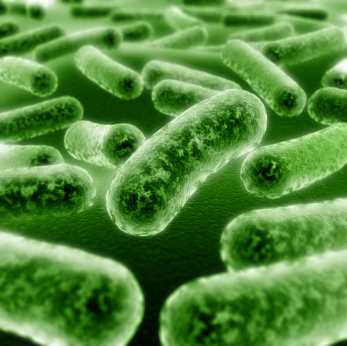 Simply put, they are food supplements that contain “good” bacteria. They can come in many forms, like yogurt, pills or powders. According to studies, the various foods and supplements contain one or more of dozens of different probiotic organisms. Each is thought to have its own benefits.